The uncertainties of driving are what you have to prepare for, as a vehicle owner. You never really know what awaits you in the next corner or intersection. It is important to practice safe and defensive driving, as it lessens the risks and lowers your chances of encountering a vehicular accident. However, you also have to accept that some factors are beyond your control. The behavior of other drivers and people around you are just a few examples of that. There is always going to be that sliver of a chance that you would find yourself in an unfortunate predicament regarding a vehicular incident. Preparing yourself for these unpredictable situations is a must. Get an automobile insurance for your car from reputable firms like us at California Security Insurance Services. Any of these occurrences will spell financial trouble for the uninsured in more ways than one. It could potentially bleed you dry of your savings. This is why you have to protect your assets in the best possible way; by availing of our company’s low rate and high-quality auto insurance solution. It helps you deal with any unfortunate car-related accidents that would threaten to deplete your finances. The automobile insurance coverage that we at California Security Insurance Services in Imperial Garden Grove, CA offer you is provided by our highly rated affiliated companies. 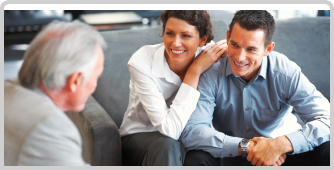 We offer the ideal plans with low down, interest rates, and monthly payments. You would barely even feel like you’re paying for anything at all. We want our clients to feel the comfort of not being burdened as they avail of our exceptional services. We at California Security Insurance Services can ensure you genuine financial protection for any vehicle-related accidents you may have caused. We can also provide you the opportunity to mitigate the risks involved when driving on the road. Dealing with the aftermath of these terrible incidents is already hard enough. Make it less painful and more bearable with our help. This will allow you to move on in life, and from this unfortunate circumstance, a lot more easily. Being a car owner, you have to be responsible enough to recognize all the uncertainties and challenges of driving and how it could possibly affect your finances. You have to know when to accept fate and deal with it in the best possible way. Whatever may lie ahead of you, you may never know, but you have to prepare yourself anyway. 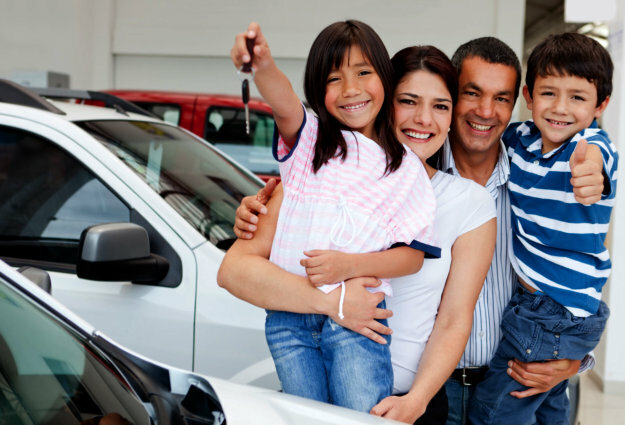 The auto insurance plans we at California Security Insurance Services offer, will equip you with an efficient solution to properly deal with these situations. Visit us at calisecurity.com and avail of the complete vehicle insurance necessary to provide you with more financial security regarding these matters.